Next Webinar Wedneday 8th of May 2019 @9pm CEST. These classes fill up fast so make sure to sign up today! Congratulations! 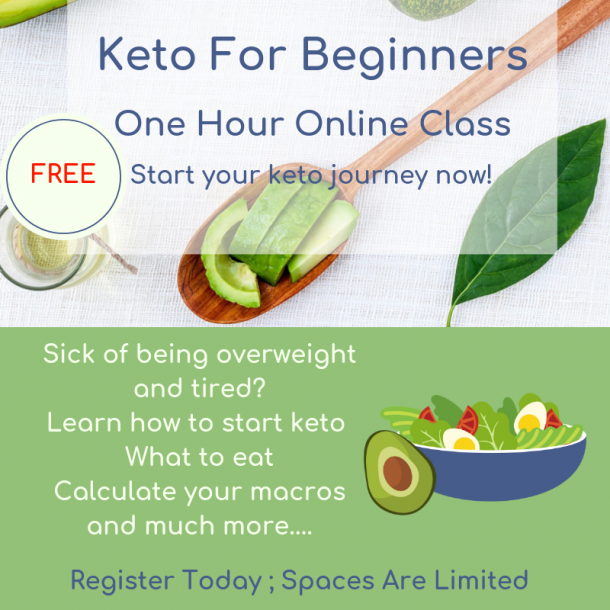 You have successfully registered for the 1 Hour Keto Beginners Masterclass. You will receive email instructions shortly. Learn to identify your hidden food patterns and take control of your eating. 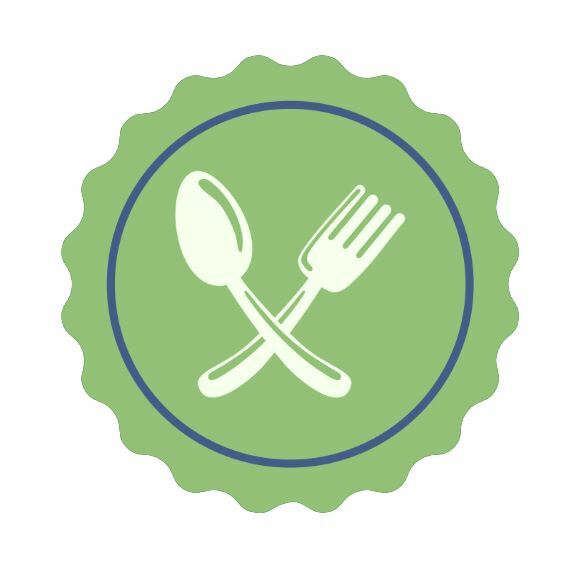 What food habits do you have? 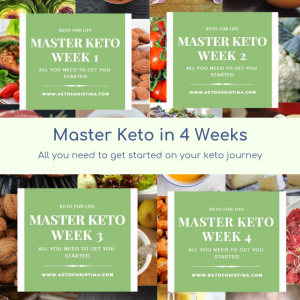 Starting keto can seem daunting with so much information out there, it’s hard to know where to begin. I have created the products below to help you get started on that journey. 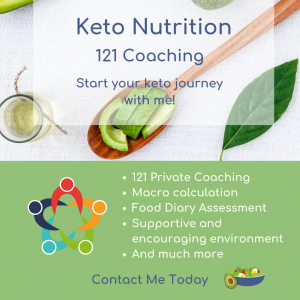 Take the guesswork out of keto and let me help you get started on your way to a healthier happier life.